Denmark - part of Scandinavia, home to Danish bacon, winners of Euro'92 and Mimas, a quartet from Aarhus who's second full-length, 'Lifejackets' turns out to be an organic indie/post-rock delight that is captivating from the start. 'Application' slides in with quirky lyrics about web hits, whilst fiddly guitar work brings about a pleasing tone to the bands bare sound. Add to that a decent blend of harmonies and hand claps, and you're left with a superb opener. The stuttering 'La Moustache' is lyrically intriguing and musically dynamic, with basic, pounding guitar strum acting as the base, which allows Snævar Albertsson's vocals to be more defined. Structurally the band are inspiring, as they build up to a conclusion that is dominated by bursting horns and superb melodies. Elsewhere 'Rotting Rodents' is a radiant take on the post-rock genre, with blasting guitars phasing out into a delicate, laid-back Mimas. Whereas 'Sodapop' and 'SMOM' once again shows the bands fiddly guitar work that twinkles and adds a sense of beauty, especially to the former. Whilst the latter makes way for gorgeous horns and Albertsson's warming vocals. The bands more delicate side comes out on 'Manflu', with its well-paced acoustic guitars, and breathing drums that produce an overall inspiring and elevating feel. The equally comforting 'Vader' serves as a rapturous folk-like number, that lives off the bands refreshing energy, and brings a strong sense of togetherness, definitely one of the highlights here. 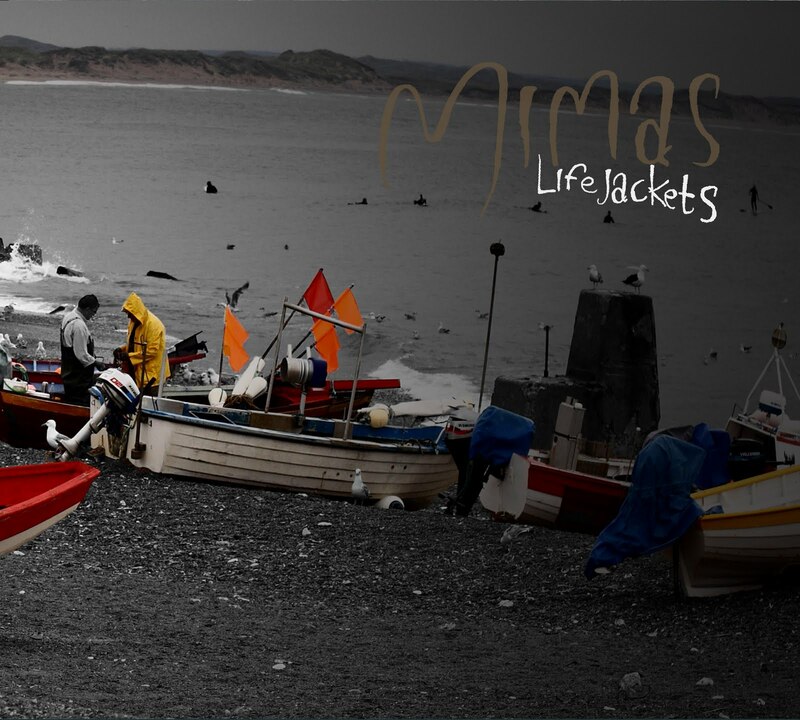 Ultimately 'Lifejackets' is a superb achievement, its ability to (nearly) flow with ease and to hook you in from start to finish is refreshing. The bands open approach, and musicianship leaves you captivated, From the indie-pop sensibility of 'La Moustache' to the closing delicate piano notes of 'Relationship', Mimas have exceeded in expectations. 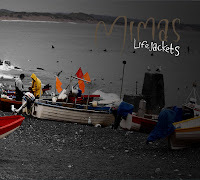 'Lifejackets' by Mimas is released on October 25th through Big Scary Monsters Records. Mimas on MySpace, Facebook and Twitter.